Galerie Richard ter Borg Kunsthandel - Art in Groningen. 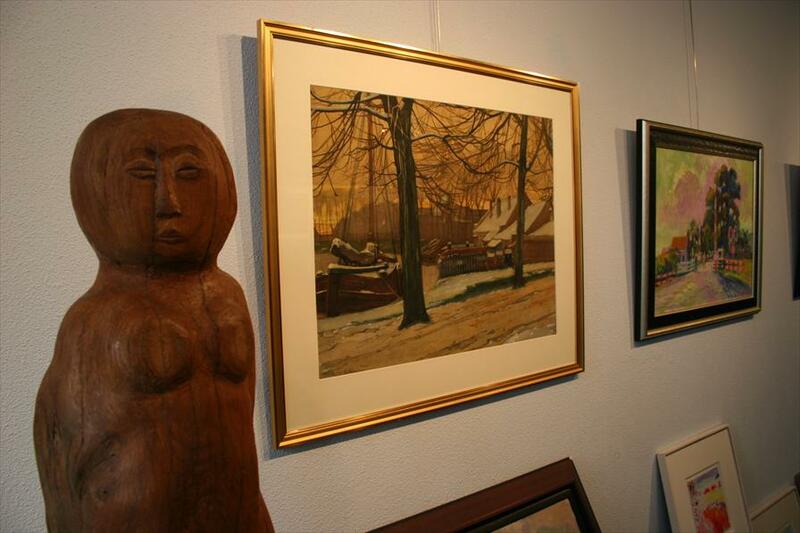 Authentic paintings and objects d’art by Groningen artists, plus a number of modern, contemporary artists. Great quality at an affordable price. 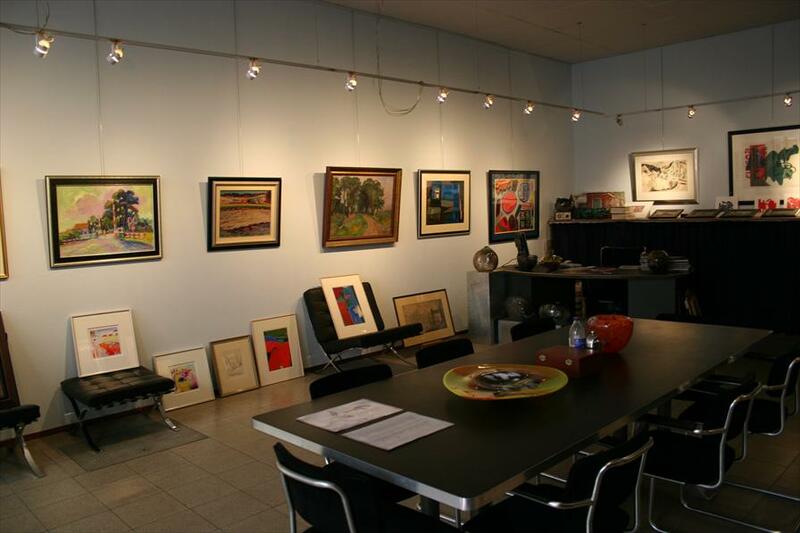 Much expertise can be found here related to artist group DE PLOEG . During a speech by someone of the Groningen Museum, Kunsthandel Richard ter Borg was touted as a business that ‘adds a new dimension to art retail’. Informal, pleasant. Here, you’ll feel comfortable walking around. Among the audience are many art and culture lovers. Buyers and sellers meet here, too. You can have your objects d’art valued here free of charge – just be sure to make an appointment! Jan Wiegers, Hendrik Werkman, Jannes de Vries, Marten Klompien, Johan Dijkstra, George Martens, Alida Martens Pott, Jan Jordens, Wobbe Alkema, Jan van der Baan, Jo van Dijk, Ben Walrecht, Jan van der Zee, Harry Wolfkamp, Michael Buter, Ilse Brul, Xandra Donders, Albert Greving and others.